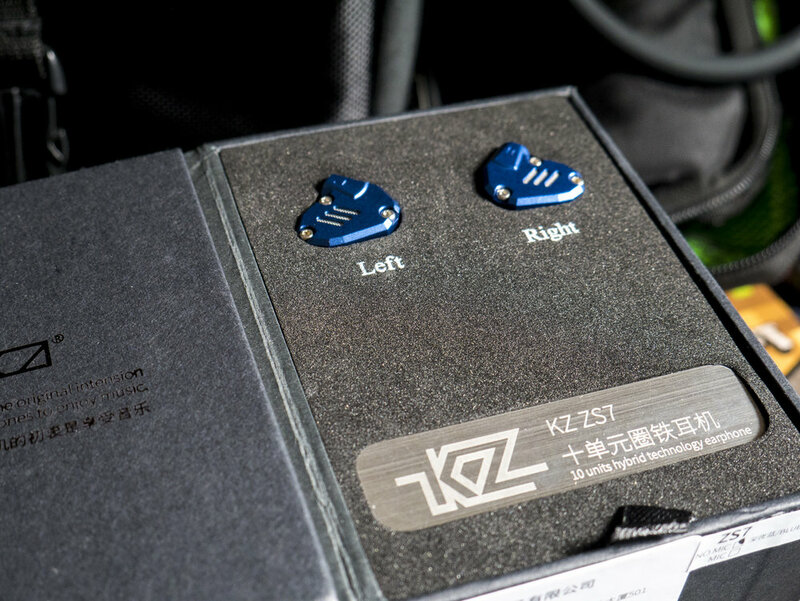 Thanks to AK Audio for this review unit. Classic YinYoo box here: a cardboard with a carrying case and various accessories inside (buds, cable, 6 pairs of silicon eartips: 3 wide bore, 3 small bore). No foam tips, no cleaning tools. A close experience to the V2 model by the same brand. Differently from the V2, the cable here is worse (strange, because the price is higher) and the standard is MMCX and not 2pin. 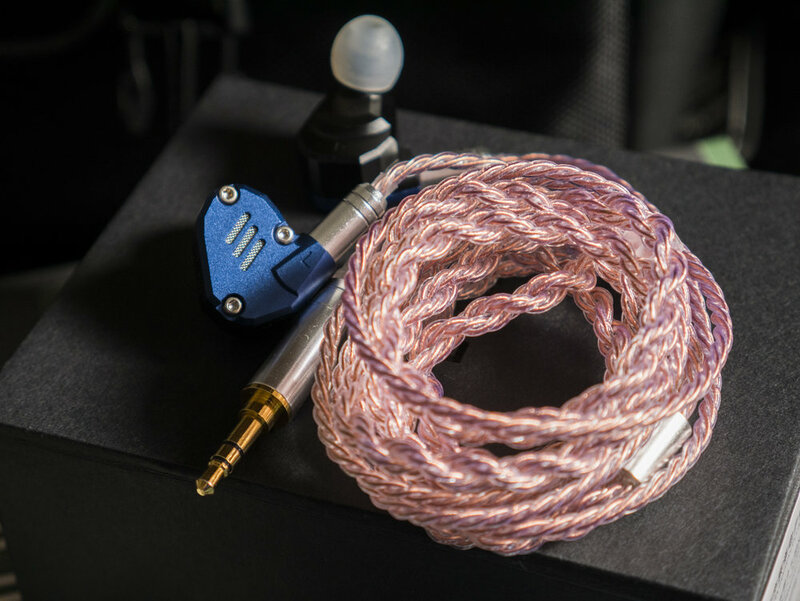 I know for sure that now, if you buy the D2B4, they ship them with a better cable, which is closer to the BGVP DMG or NiceHCK M6 cable. I don’t mention those two models randomly: they share the same driver configuration and a similar build quality with these YinYoo. I don’t like my cable (remember: I have the older version), so I switched to a NiceHCK cable which is identical to the M6 one (it’s actually the P3’s cable); I’ve also tried the upgrade 8 core copper plated by the same company, but I’d rather use it with my NiceHCK M6 (because – spoiler – I prefer them). What’s not so convincing about these earphones? Despite their amazing look and build quality, the isolation is not that good – while that is a main feature on the counterparts I’ve mentioned. My sources: iFi xDSD via MacBook Pro 2012 or XIaomi Mi MIX 2 (wired and Bluetooth); FiiO M7; Focusrite 2i2 via MacBook Pro; Zorloo ZuperDAC-S via Mi MIX 2. Given the same driver configuration as the BGVP DMG and the NiceHCK M6 (which are very similar one another), I thought the D2B4 were close to them too. It’s not really true. The sound signature is kind of comparable, with a full bass, nice mids and a decent treble. Other factors make them sound different: layering is a bit worse, soundstage is less wide – yet very deep – and detail is not the main focus here. Bass: more than enough, for a balance lover. Sub-bass is decent, mid-bass is prominent. The problem is that it sounds a little bit muddy. The seller said the new cable can improve the sound, but I’m not really a believer of this (and, as I’ve said before, I’ve already replaced it). I’m not disappointed, I could even expect something like that. But I’ve heard the YinYoo V2 and their punchy yet controlled bass which I find amazing, so I may be right by expecting something more refined here. I really appreciate how this dark background matches with sharp recordings (like “A Fever Dream” by Everything Everything), though: the mid-bass invades the midrange, but many main parts are on the treble side, so you get as a result a comfortable, non-fatiguing experience. Mids: they are recessed, I can’t deny they are under the pressure of that enhanced mid-bass. Male vocals feel undertone sometimes, but this is the only real disadvantage of this kind of tuning. I like the instrument separation and I hear a decent detail here. Female vocals (especially the higher ones) are airy and crisp. I would have expected a better layering, because sometimes I feel a lack of clarity whenever the mix is full of instruments. You can distinguish them (we are talking about decent specs), but they might be clearer in their reproduction. Treble is good for my personal taste. I don’t like picks of any genre, so this relaxed high range is perfect for me. So, the overall frequency response that I hear is kind of L-shaped. Detail, vocals, instruments (especially drums) are really enjoyable on the high frequencies. I don’t have any sense of exaggerated effort, neither on the sub-bass or the top-high. If I had to correct something, I would take the mid-bass down a bit, because it’s very “covering”, too much sometimes. The soundstage is average, the imaging is good. I hear no particular holographic atmosphere. BGVP DMG / NiceHCK M6: I prefer these two over the D2B4. 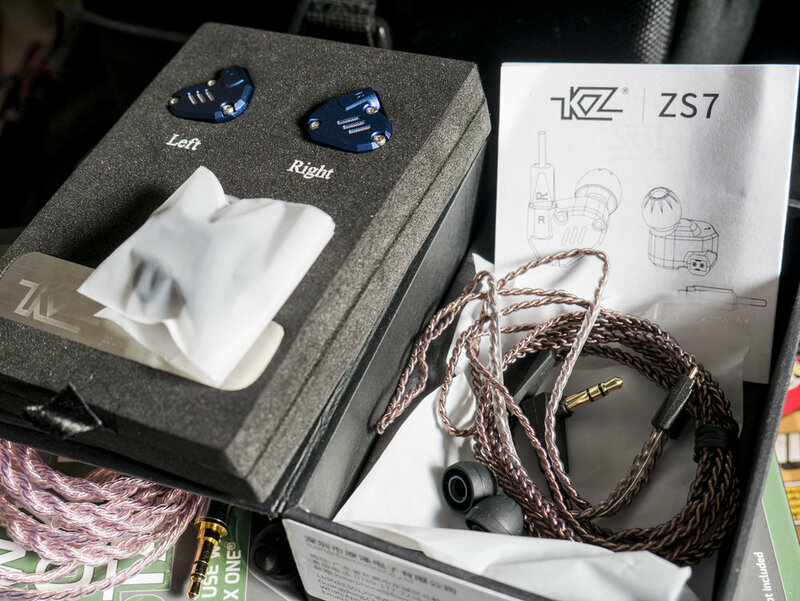 The shape is better for isolation and stability, the provided cable is better (but the new D2B4’s one is kind of identical). Speaking of sound, I hear a clearer bass on DMG/M6 and a better detail and layering. But I have to consider the price that’s different. D2B4 costed 130€ (like DMG) but they are now 80€ (a little bit less than M6). 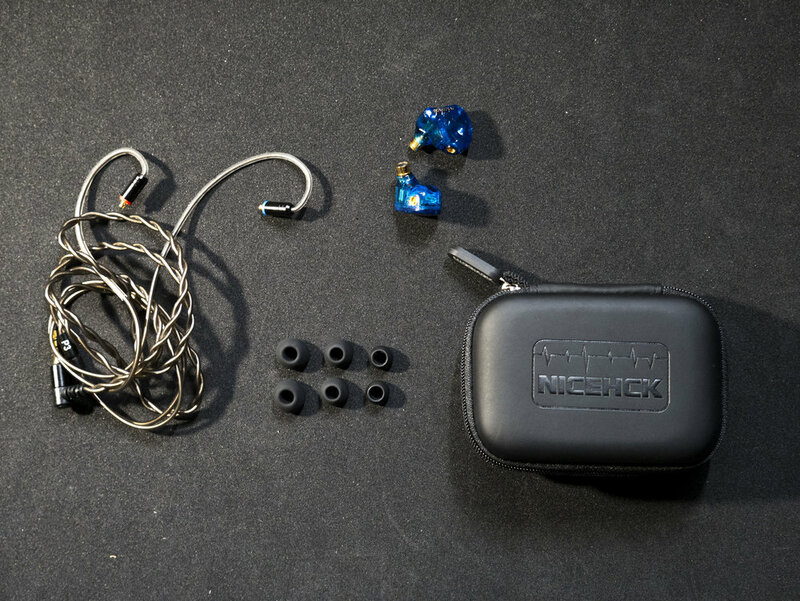 The best deal here is NiceHCK M6: they have the same sound as DMG (for me, they may be even better because they might have less sibilance, if I hear correctly), but better accessories and the most appealing price for performance. Despite the similarities between the new cable of the D2B4 and the other two cables, the factory which produces these YinYoo models isn’t the same as the BGVP/NiceHCK. Tin HiFi T3: I’d rather them too. Better cable but worse accessories, same level of build quality. For me, the two drivers of the T3 are better tuned than the 6 drivers of the D2B4. There’s not so much to say here, T3 are difficult to beat even for twice their price. 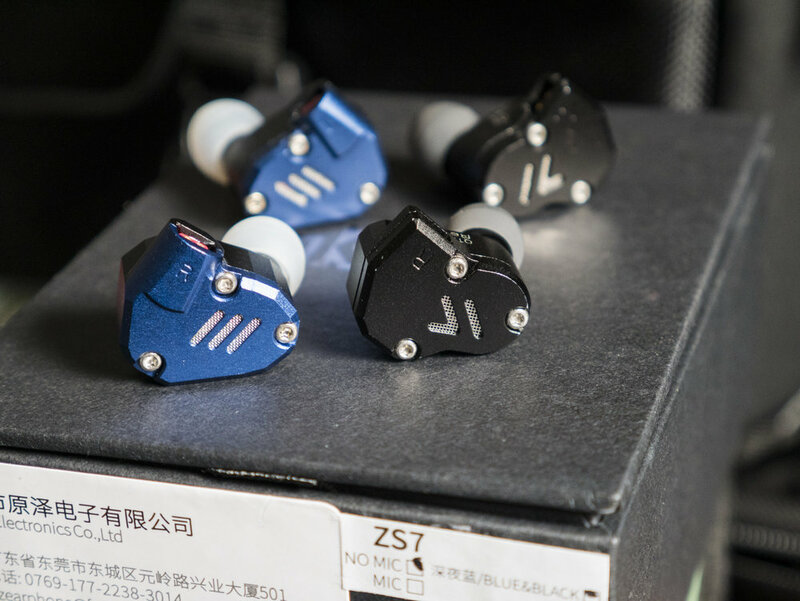 I think D2B4 are nice for their price, but they are not the best product I heard by YinYoo for sure (V2 are absolutely amazing, and Y1 too, for my taste). The starting price of D2B4 was too high; now that they are cheaper, they have more sense. But I wouldn’t choose them, honestly. I have to say the D2B4 are more comfortable to wear, the T3 (like every other Tin HiFi product) are a little bit too large for ears on the smaller size. I feel like YinYoo is trying to produce a lot of different products, following the best trends of Chi-fi: V2 are a great counterpart to the Tin T2, while D2B4 aren’t that solid against the BGVP DMG. Now they are out with their Topaz (which I feel it’s like an IKKO OH1 contender), and we will see if they are worth it. I try a lot of earphones. Sometimes valid products don’t really appeal to me like they could. 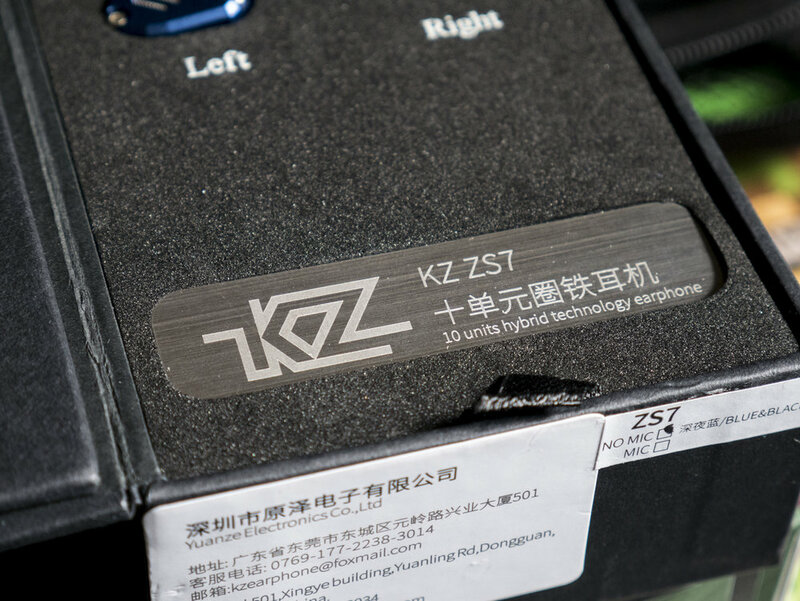 In the end, this product is solid: really good accessories, capable sound, nice build quality and now even a good cable. I’m more into balance than fun, and the D2B4 are far from being balanced. I would recommend them to casual listeners, occasional bassheads, but if you need that sub-bass punch, I think you have to search more. 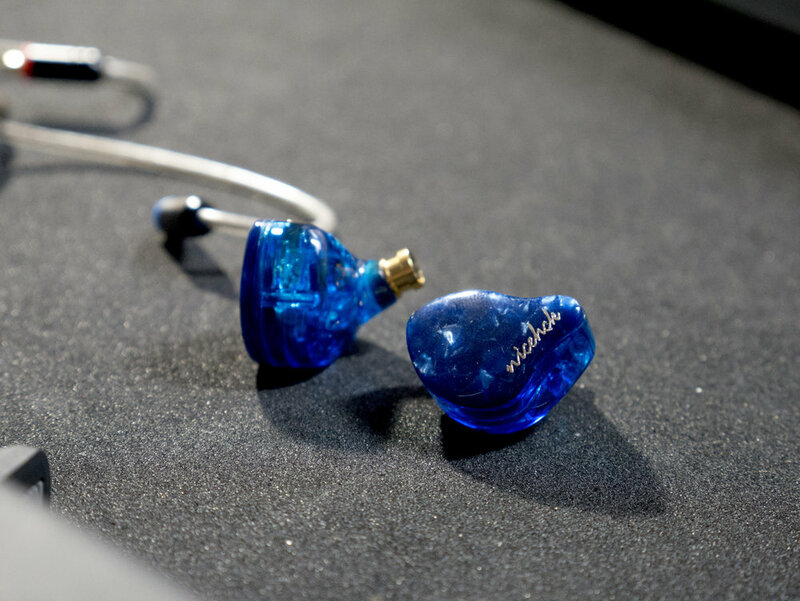 These, to me, feel like the On Ears I’ve reviewed by 1MORE (here, in Italian). They don’t fail anywhere, but neither they shine. If you find a really good deal, you can get them and be satisfied, with a flavor of BGVP DMG and nice performances. Just be aware that the soundstage is limited and the instrument separation could be better due the enhanced mid-bass.